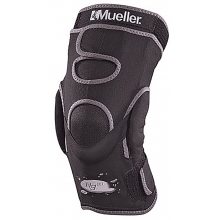 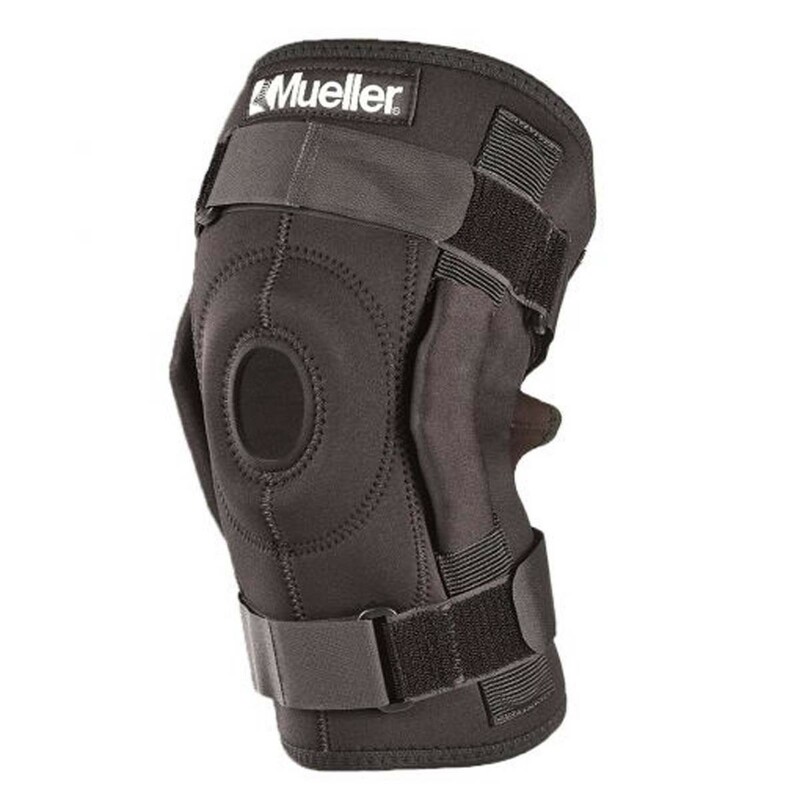 The Mueller Hinge Wrap-around Knee Brace provides medial lateral support for weak or injured knees without restricting mobility. 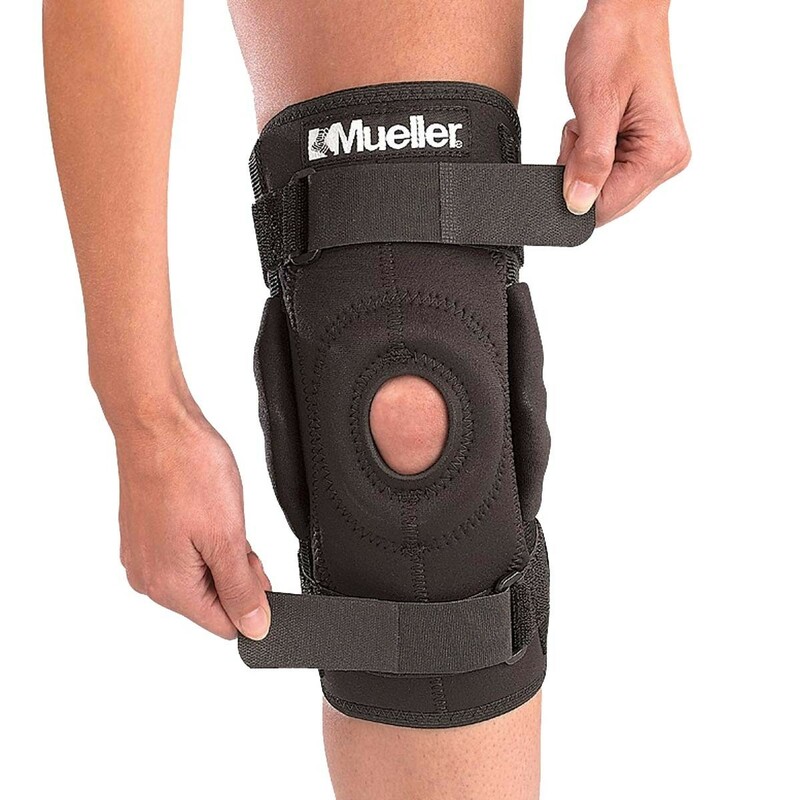 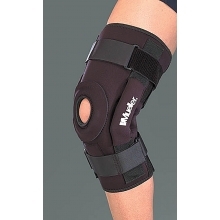 The Wrap-around brace is equipped with a super strong triaxial hinge that ensures proper tracking of your knee joint, while the removable patella buttress helps stabilize and protect your kneecap. 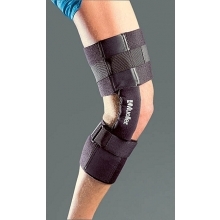 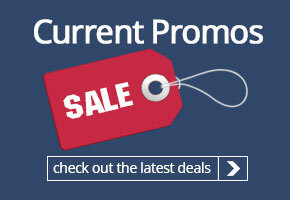 This brace features an antimicrobial treatment that controls or eliminates odor. 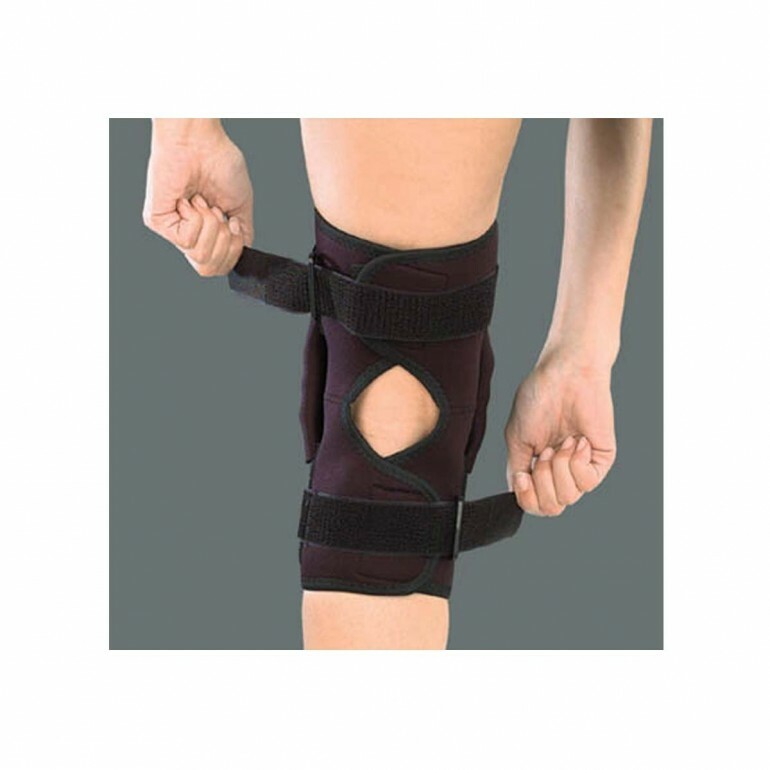 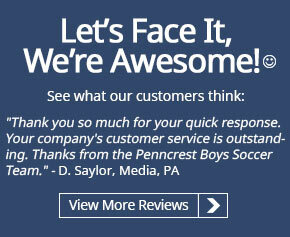 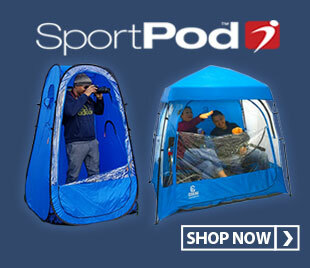 The brace's sectional design and adjustable straps provide controlled compression with a custom fit.